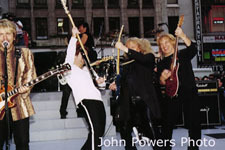 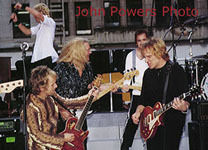 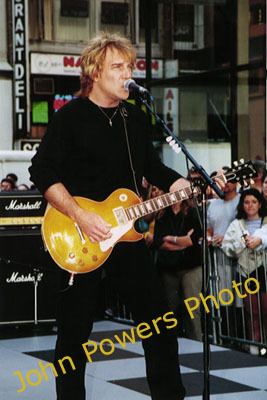 "The Today Show" May 26, 2000, Photos by John Powers, Powers Photography. 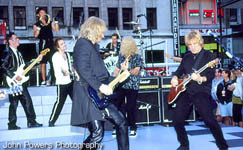 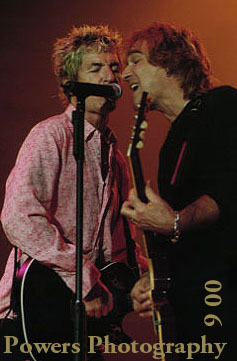 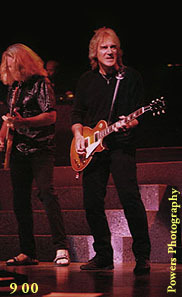 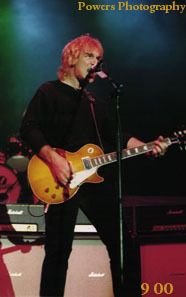 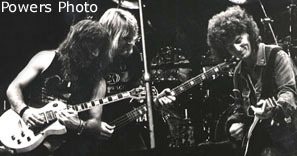 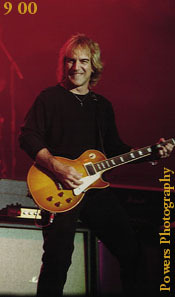 Copies of REO Today Show performance may be purchased directly from the photographer. 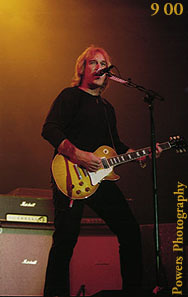 The hard copies which are available are professional, highest quality color prints, each one an original from the negative. 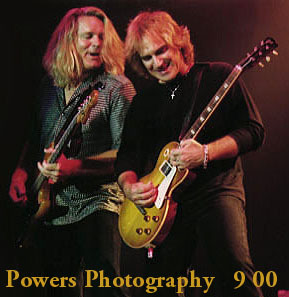 Contact information for Powers Photography listed below.